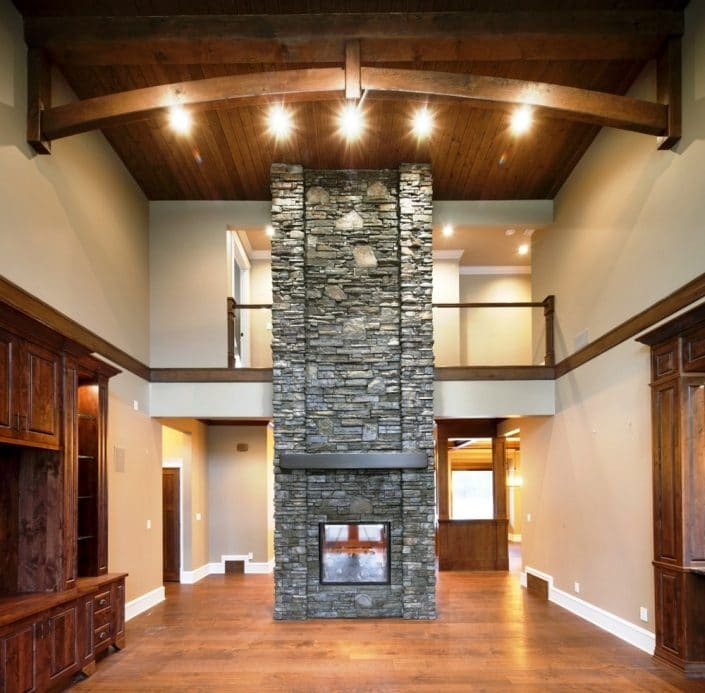 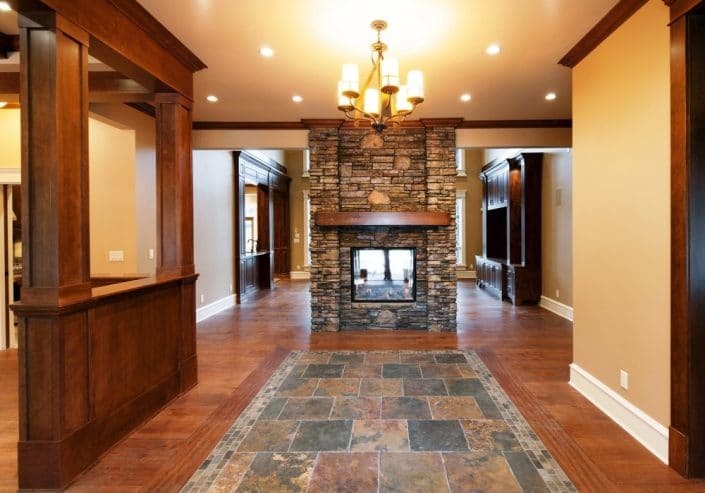 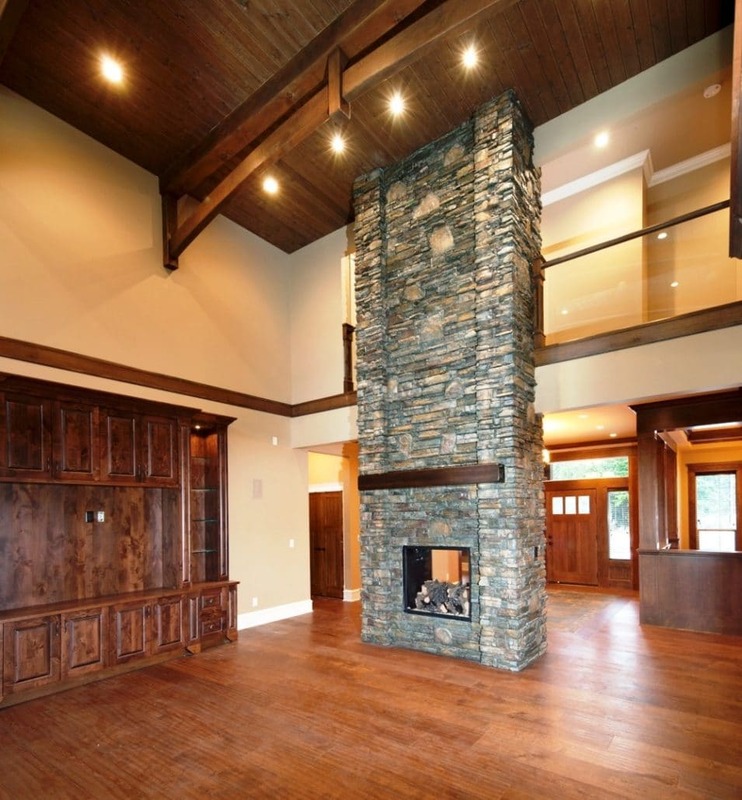 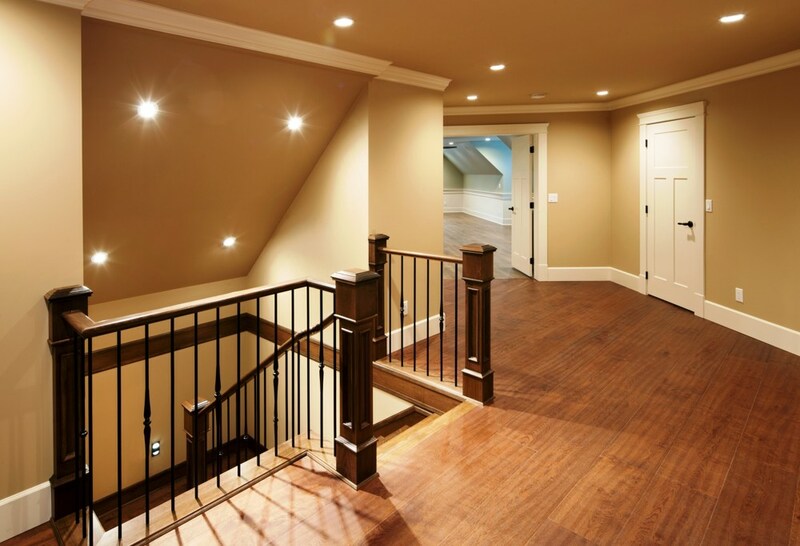 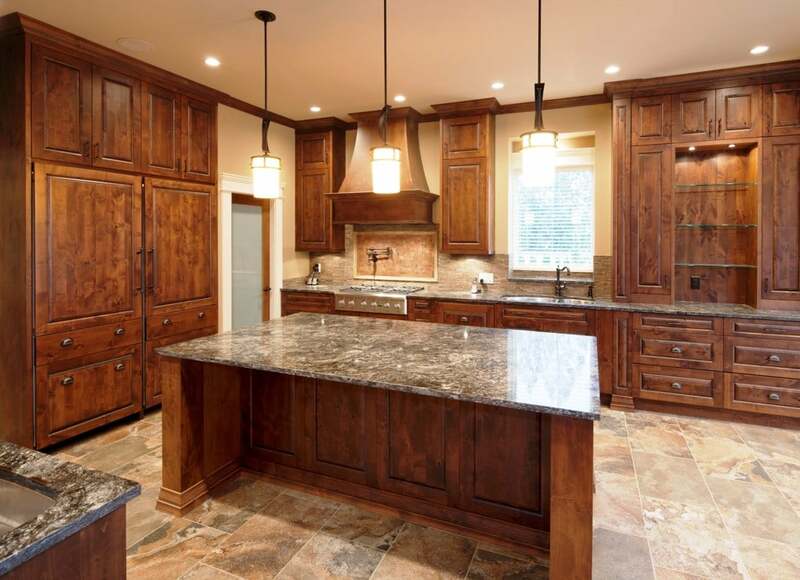 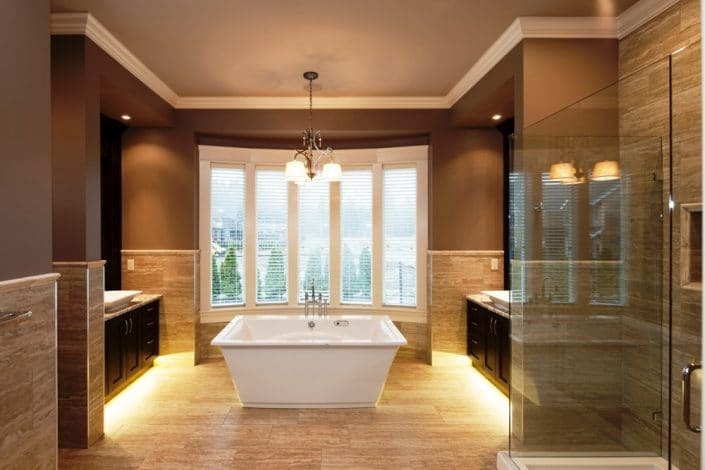 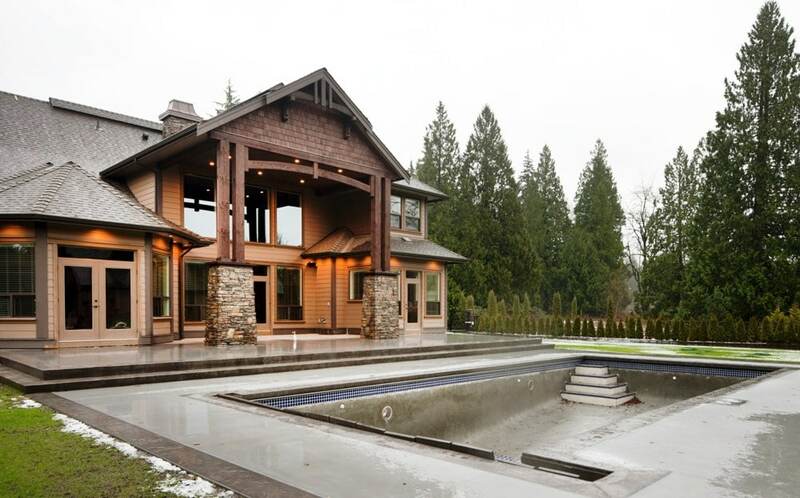 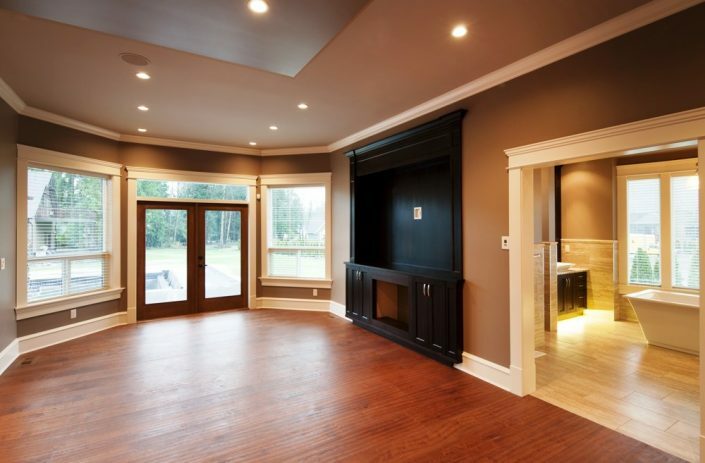 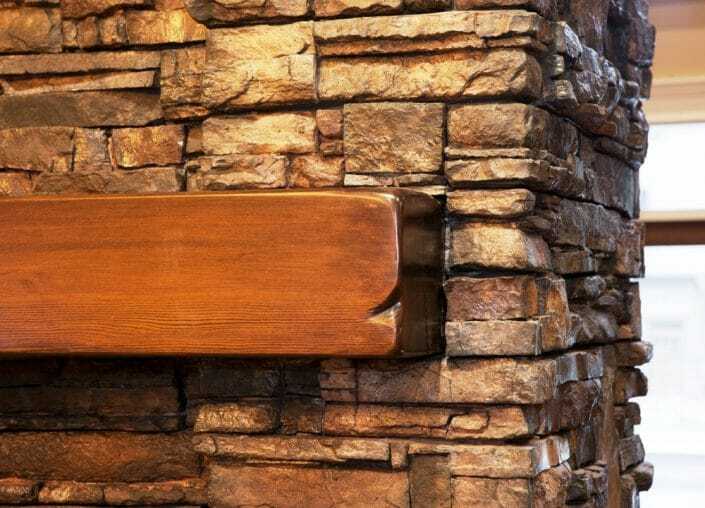 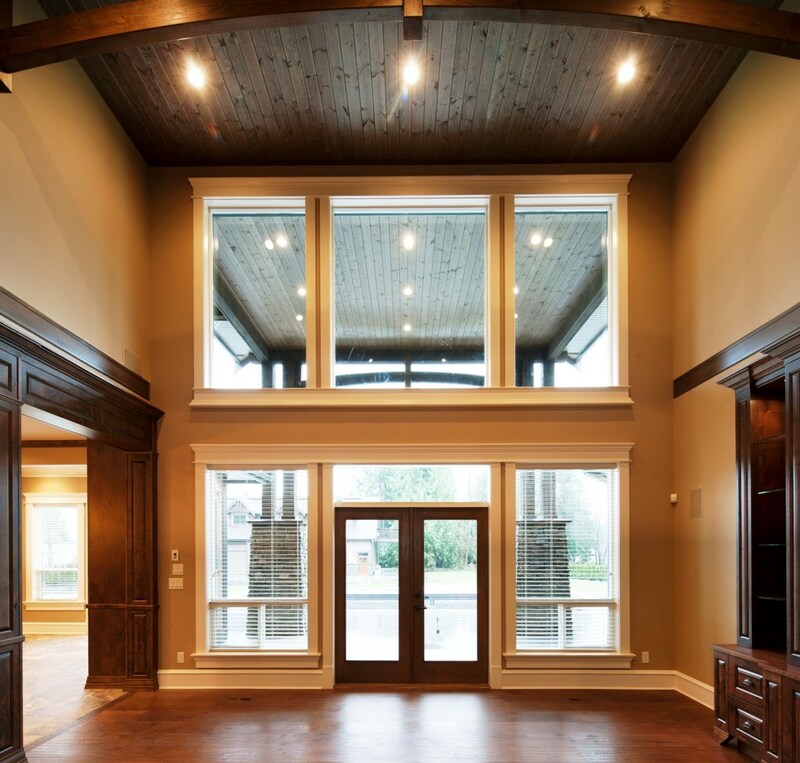 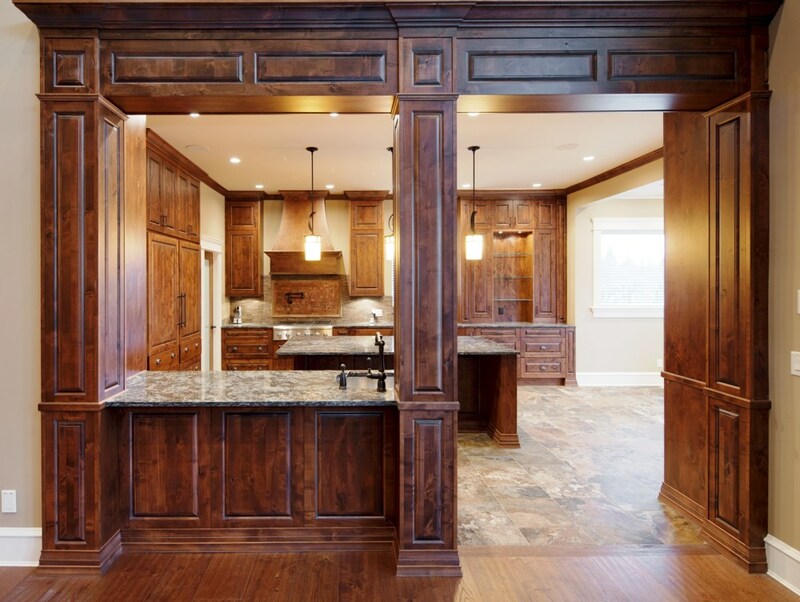 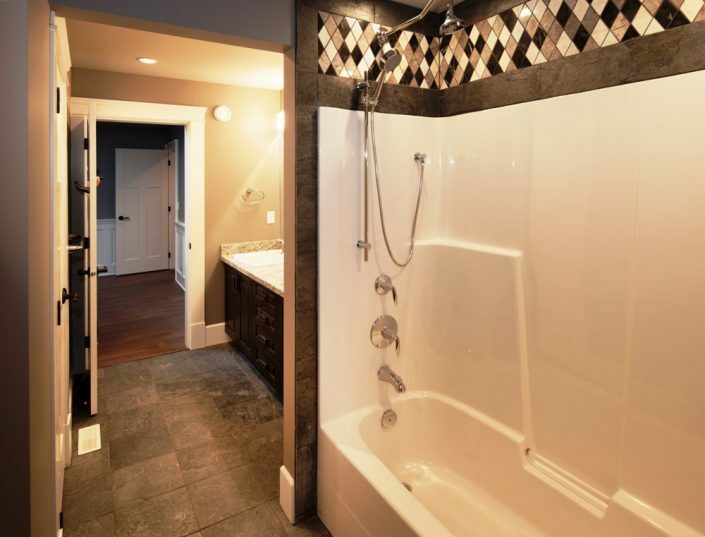 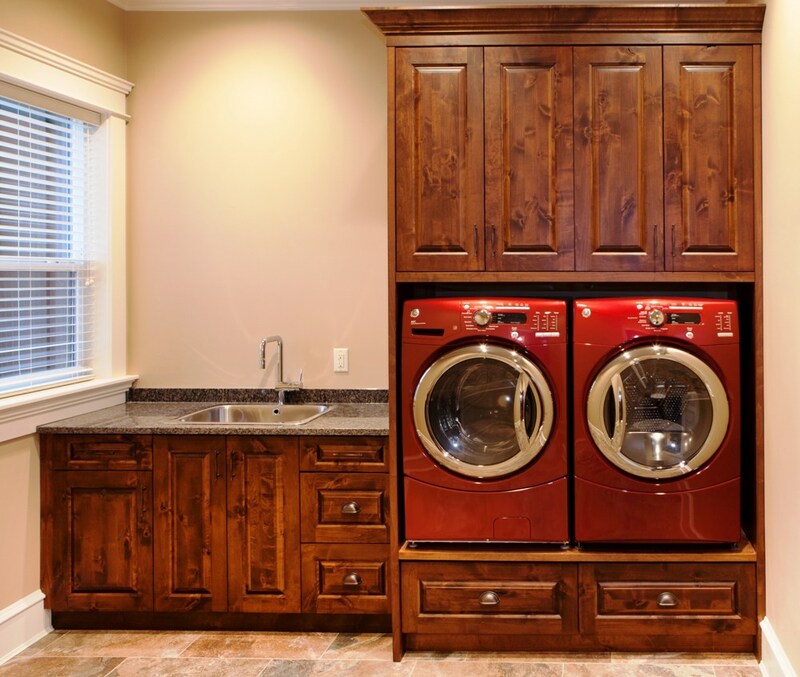 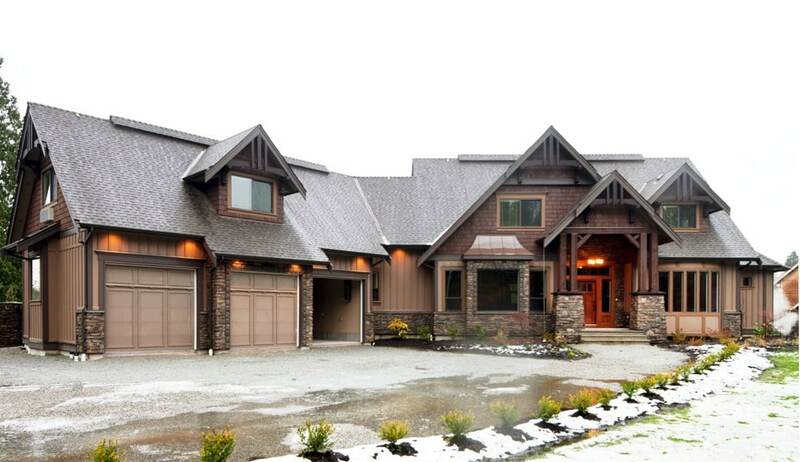 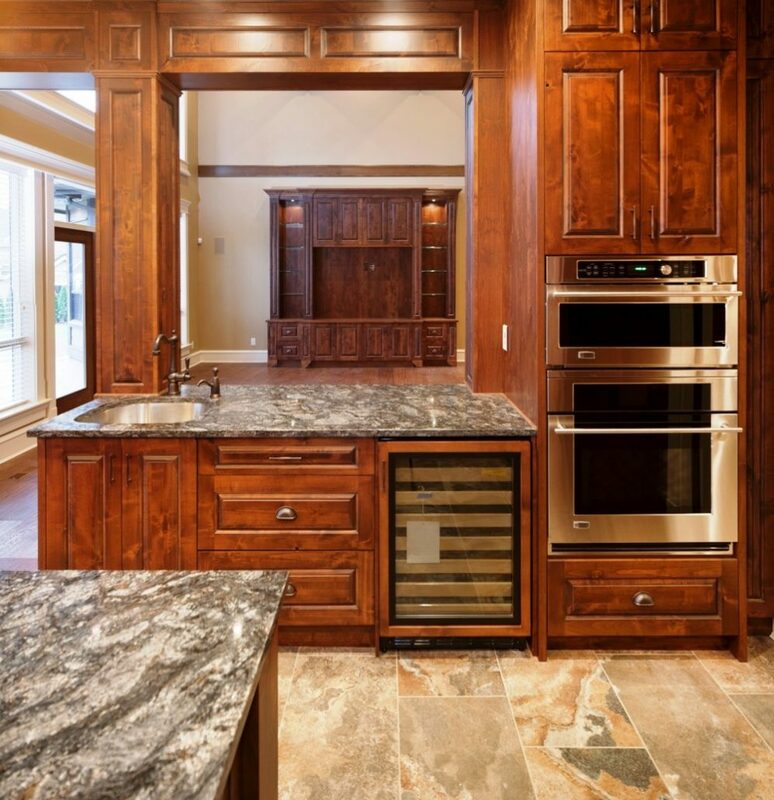 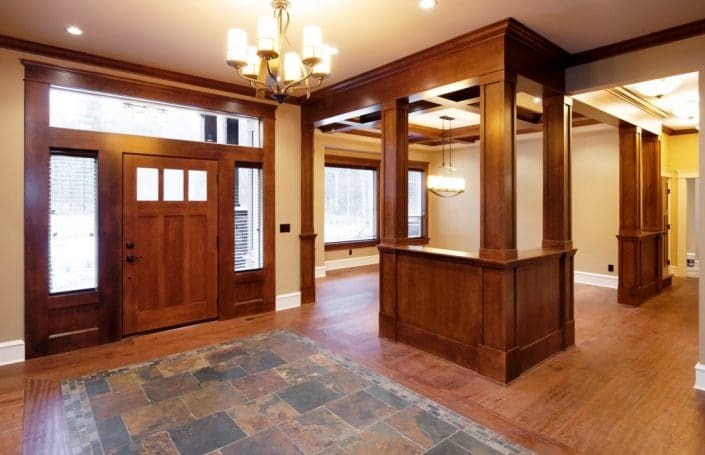 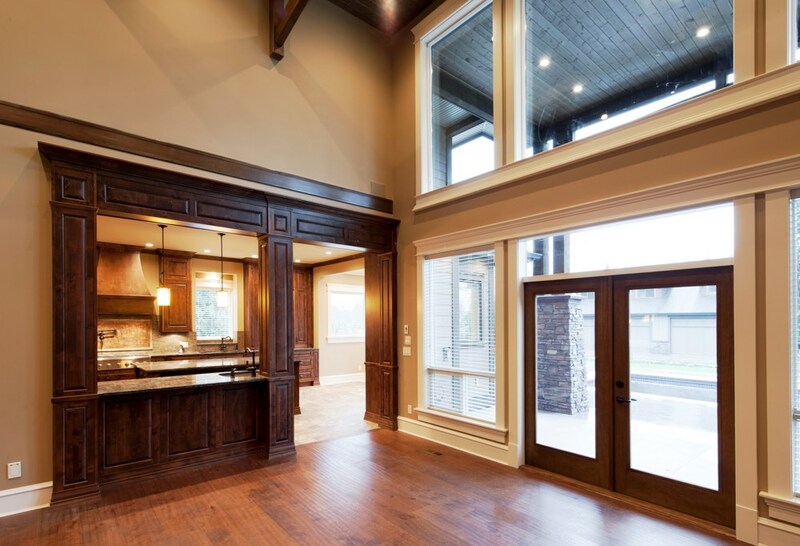 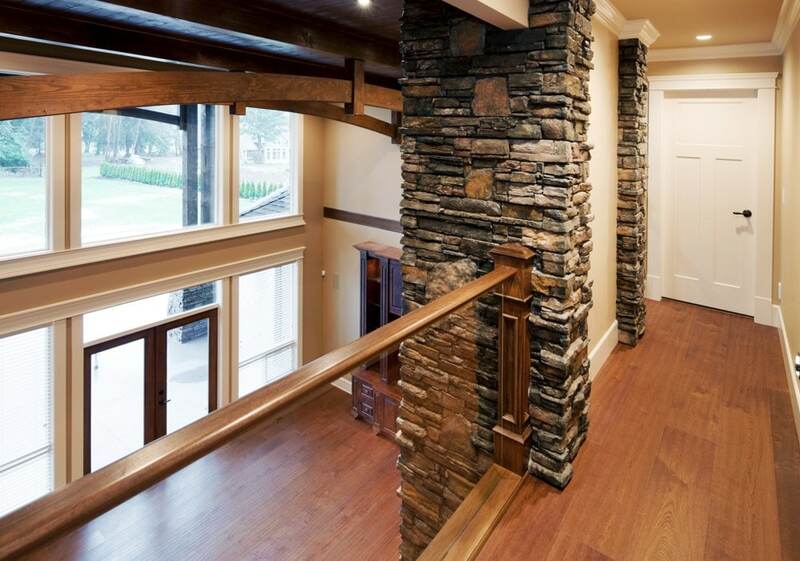 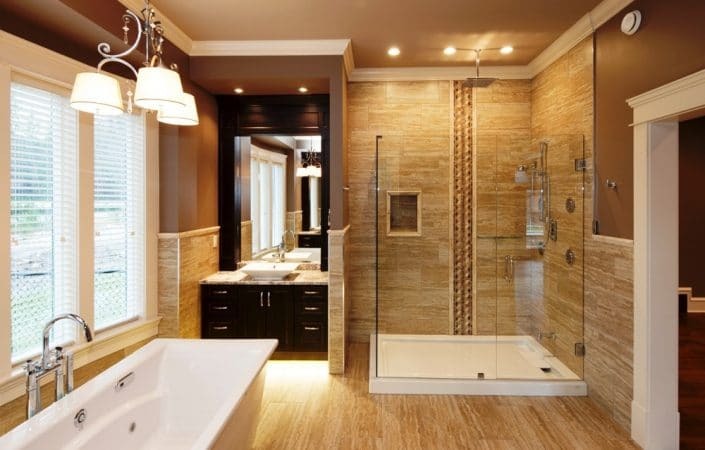 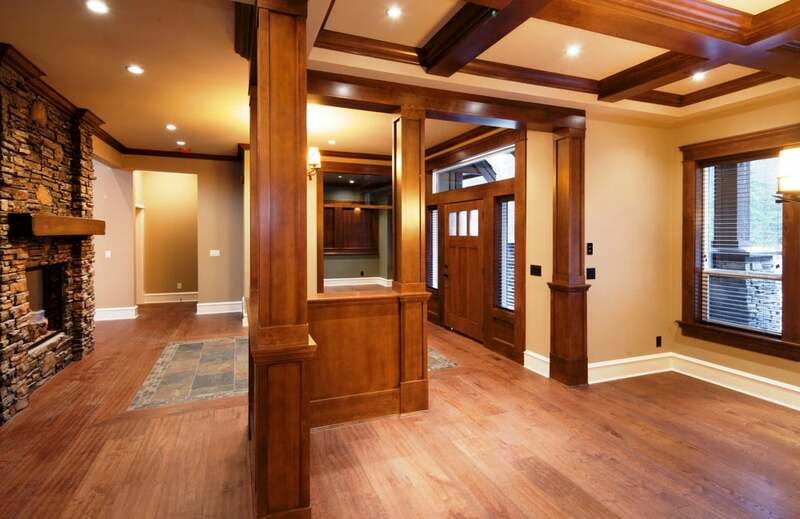 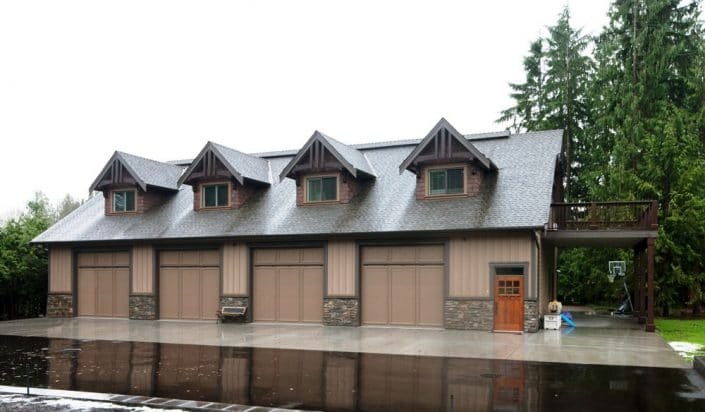 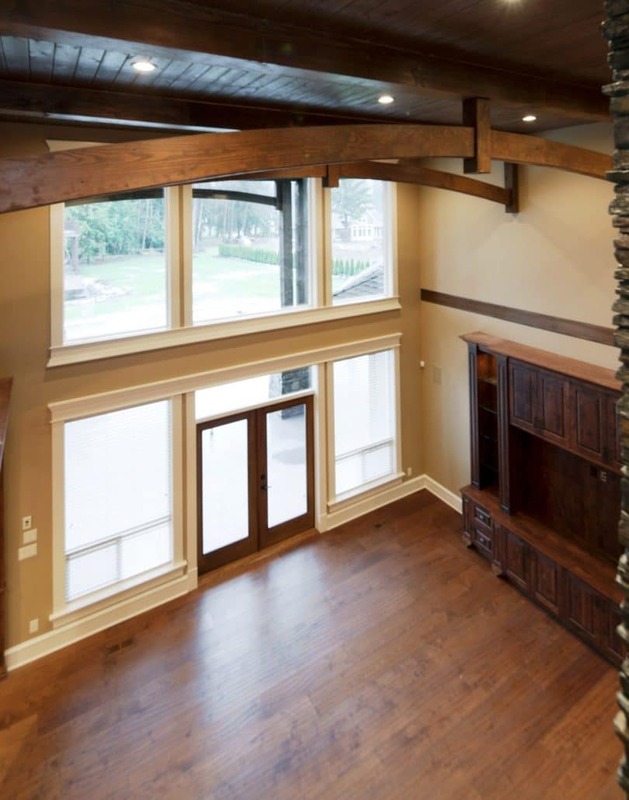 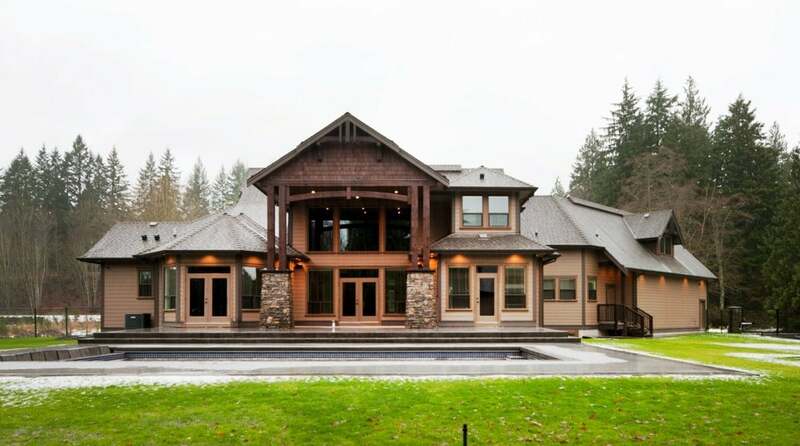 This gorgeous house in Mission, BC features custom wood and timber accents throughout. It is a true West Coast style home at its finest featuring a two-storey brick fireplace and expansive back porch with pool. This is the type of home you want to cozy up inside on a cold winter’s day.